Captain Tom Chaby built and led dozens of teams as an active duty US Navy SEAL for 26 years. Throughout his career, Tom spent over 12 years deployed to over 70 countries around the world leading special operations at every level. Shortly after 9/11, Captain Chaby deployed to Afghanistan leading a Task Unit of 50 SEALs and support personnel conducting special operations in support of the initial stages of Operation ENDURING FREEDOM. During the latter part of the critical fight in Fallujah, Tom led a Task Force of over 400 personnel conducting full spectrum special operations in support of Operation IRAQI FREEDOM. Earlier in his career, Tom lived in South America leading Counter Drug Operations throughout Colombia and the region. 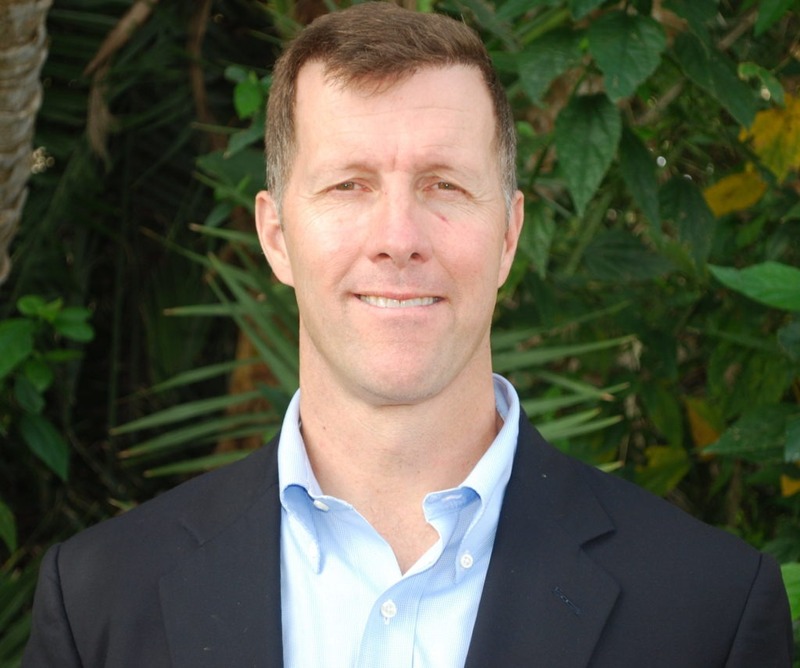 Outside of the operational realm, Tom worked relentlessly with developing and ensuring performance optimization for the SEAL community and developing resilience for the entire 67,000 members that comprise the Special Operations community (SEALs, Green Berets, Rangers…). During his five-year tenure as Deputy Commanding Officer of the SEAL Training Command and as a SEAL Instructor, Tom was integral in developing the current generation of SEAL operators. While directing the Preservation of the Force and Family (POTFF) effort for US Special Operations Command (USSOCOM), Tom worked closely with Congress to shape programs, authorities and resources to help the entire Special Operations community build and sustain full spectrum resilience. He also worked hand-in-hand with globally recognized leaders from academia, to include Stanford University, Palo Alto University and the University of Pennsylvania, where Tom is a guest lecturer, helping develop strategies to build and sustain resilience. Captain Chaby’s work and results were reported in the NY Times, USA Today, Sports Illustrated and multiple other publications. Tom is a public speaker and consultant focusing on leadership, team effectiveness and performance optimization. He collaborates with Fortune 500 corporations, sports teams and universities by bringing his experience and insights to help organizations grow. Tom has spoken to and worked with Bill Gates, Dennis Washington, CBRE leadership, Intuit leadership, American Medical Association (AMA) Conference, “The Ortho Biologic Institute,” Coach Saban and the University of Alabama Football Team, Coach Garrett and the Dallas Cowboys, the New York Mets, and the New York Yankees coaching staff along with dozens of other high performance organizations.